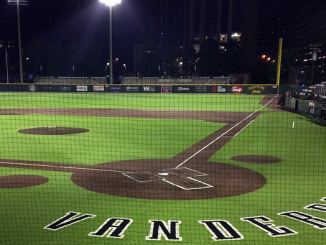 The Vanderbilt Commodores will not make the NCAA Tournament this season. That’s not a breaking story. On one hand, the Darius Garland injury was the one injury, the one especially bad break, the one particular limitation, this team could not absorb. 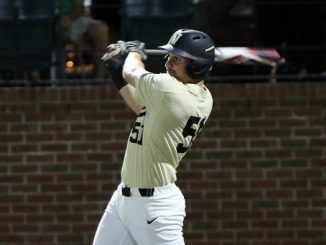 Garland was always meant to be the linchpin of this team, and it is Vanderbilt’s profound and exquisite misfortune to lose its most indispensable player in a season which started with such hope and promise, especially after the road win at Southern California in November. You can see the significance of Garland’s absence and how pervasively that one fact has thwarted this team’s development at the offensive end of the floor. It is not a new realization — we made it two weeks ago in this space — but it persists in this final week of January, and it will simply continue to be a fact of life this team must overcome. Not having Garland to initiate the offense has reduced ball movement and taken away a dynamic dribble-penetration threat which can break down defenses at will and create dozens of high-quality shots per game. This is not going to be a consistently good offense. That expectation has left the building. To that extent, this season is no longer complicated. 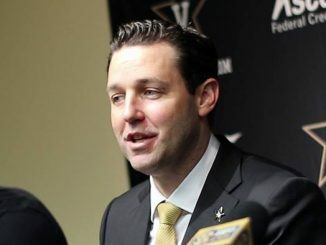 What is complicated, however, remains considerable for Vanderbilt: the process of becoming a better team. For all of VU’s weaknesses, this is a team which frankly should have dealt South Carolina — currently a 5-1 SEC team — a loss. 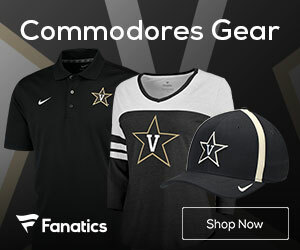 For all of its limitations, Vanderbilt had Tennessee, the No. 1 team in the country, on the ropes before getting a bad, late whistle in Memorial Gym. 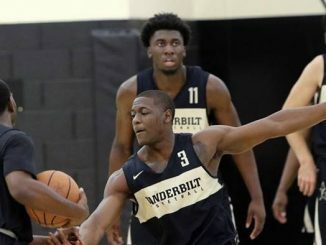 For all of its problems and its lack of high-end, game-changing performers, Vanderbilt would have beaten a much-improved Ole Miss team had it merely been able to make foul shots. 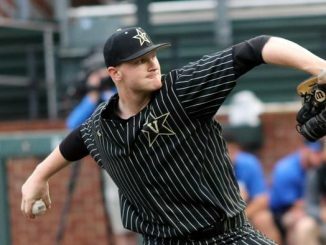 The deeper point: There’s a good team located inside these Commodores. 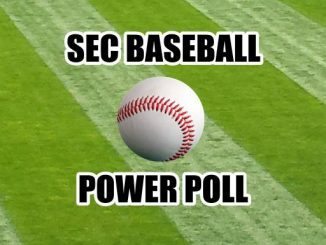 There is a team which has shown it can play well for 25, sometimes 30, sometimes 38 minutes per game in SEC play. That team hasn’t yet played its best 40 minutes. This isn’t entirely about numbers, however. This is a 40-minute question, but it’s more a matter of finishing what this team starts. 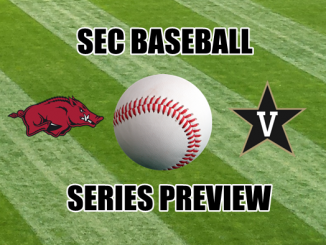 Vanderbilt would love to post a winning record in its remaining SEC games, but the focus of these next 12 SEC games is not to go 7-5. The point is to find the best version of the Commodores at least a few times. A numerical target for wins or great performances owns less significance than the larger contextual reality of being able to register a few achievements this team can be proud of and carry into next season. Why focus on this instead of floor spacing or stopping the ball on defense, or getting balanced production from the roster, or finding a way to make more than 12 baskets in a full game, which is all the non-Saben Lee members of this roster could manage this past Saturday against Oklahoma? The answer is that this team has demonstrated competence at times. 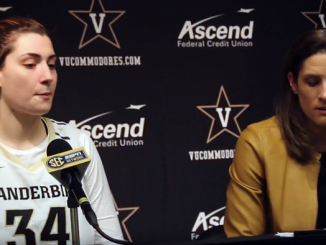 That competence put the Dores on the doorstep of a win over the No. 1 team in the country. 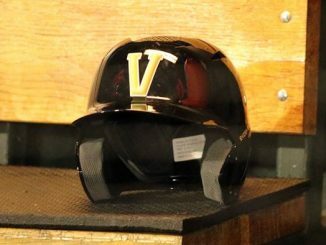 It put VU on the verge of being a 3-3 team in the SEC instead of the one which currently sits at 0-6. No one expects this team to go on a roll. No one is demanding that VU reach a specific record or make the NIT. This will not be a consistently strong team in February, and there won’t be pitchforks if it fails to maintain a high standard. This is not that kind of season anymore. It ceased being that kind of season (at least one graced with soaring possibilities) weeks ago. 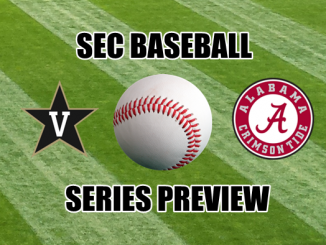 With VU having poured out its soul against Tennessee, and then predictably having nothing in the tank versus Oklahoma, the Dores must regroup against Kentucky but, instructively, get to a point where there is a fuller tank to draw from on a more regular basis. 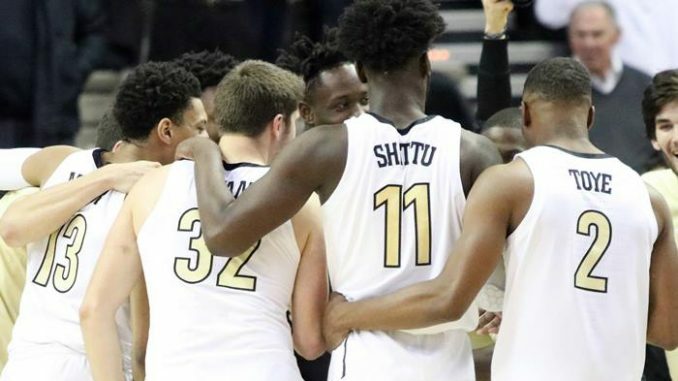 Then, after having established that fuller tank, the Commodores can become a team which doesn’t succeed every night, but achieves its share of triumphs, the moments in which those damn creatures called “valiant losses” give way to true victories. Attaining a few victories will reveal this team’s best self. 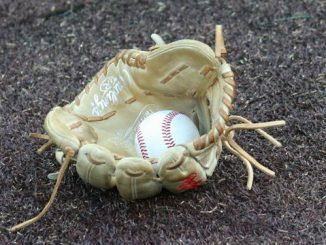 Finding that best self — and being able to replicate it a few times — is the reasonable goal for this burned-out husk of a season. 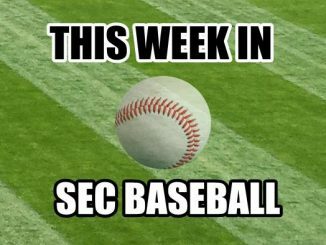 Vanderbilt cannot aspire to everything, but it certainly must aspire to taking the final few steps it failed to take against Ole Miss, South Carolina, and Tennessee. That journey, that process, begins against Kentucky. We will see how much this team can build — and develop — leading into next autumn.